Northern Ireland Water's recently installed Integrated Constructed Wetland at Stoneyford provides improved wastewater treatment whilst creating an aesthetically pleasing, biodiversity-rich area with potential for recreational usage. 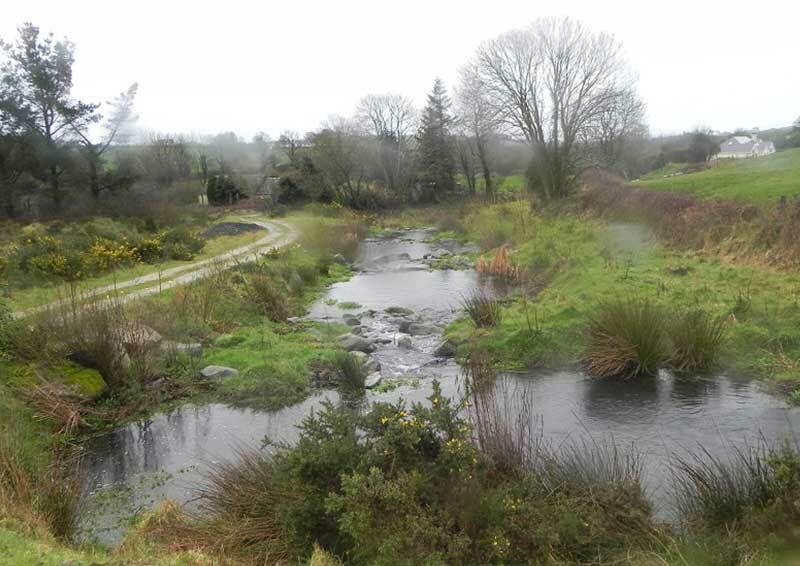 The design consists of 2 initial settlement ponds, and 5 treatment ponds based on the approach pioneered by the National Parks and Wildlife Service, Department of Environment, Heritage and Local Government, Ireland. Constructed on a greenfield site to the north east of Stoneyford village, the facility is based on processes that occur naturally within indigenous wetlands and is a complex integrated system in which water, plants, micro-organisms, the sun, substrate and air interact to improve water quality.